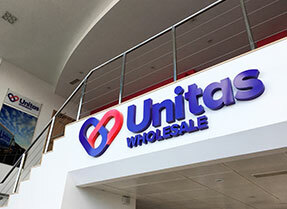 We are the largest wholesale services company in the UK, with buying power in excess of £8.5bn. Our strength in both numbers and volume allows us to negotiate the best prices and promotions from all the major food, drink and non-food suppliers which our wholesalers can then pass onto their customers. We’re a member owned business and our board is mainly made up of our wholesale members. 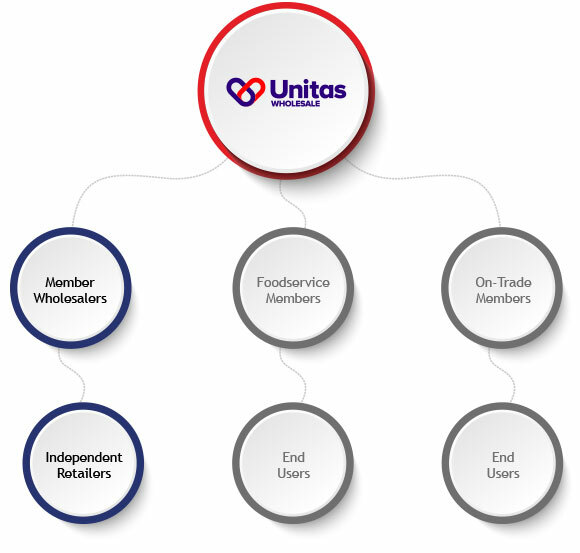 Our membership is diverse and includes not only retail focused wholesalers, but also members operating within the Foodservice and On-Trade industry sectors. Click here for more information on our Foodservice members and click here for our On-Trade members. Our key difference is that we care about growing business as much as our members and their retailers do, we never forget who owns their business. We understand the need to provide support to secure a future in a very tough marketplace – but with the flexibility for people to make their own choices. We are not simply interested in getting sign ups to a scheme. We look for wholesalers, suppliers and retailers who are committed, ambitious and forward-thinking. 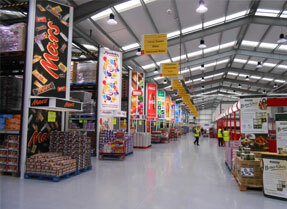 We have 300+ wholesale depots in our network. Click here to see some of our members feedback on our service. We are one of the fastest growing retailer networks in the UK, this is because we really understand retailers as many of us are time-served retailers ourselves so we know the challenges of retailing. We’ve used our experience to create offers for our members and their retailers that are far more relevant and business boosting than our competitors. Our Symbol Group retailers gain big benefits from membership and have our Lifestyle Express, Today’s or Day-Today fascia above their shops. 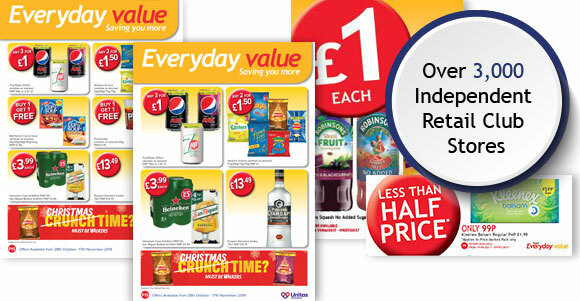 Our Retail Club comprises of independent retailers enjoying the benefits of a great range of products promoted at competitive prices every three weeks, seventeen times a year. If you share our values, our first discussion with you will always be about the potential to grow your business.